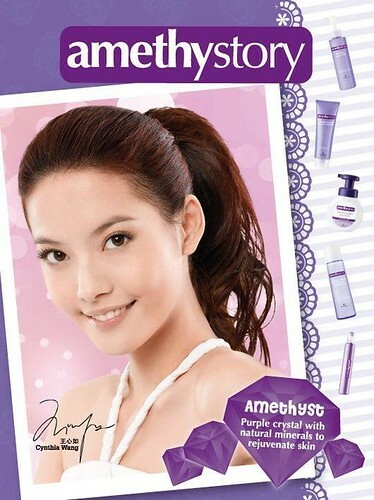 Do you remember my previous post in 2011 promoting Amethystory when they first launch in SG? It's been awhile ever since & this time round, I'm gonna promote their exciting campaign! 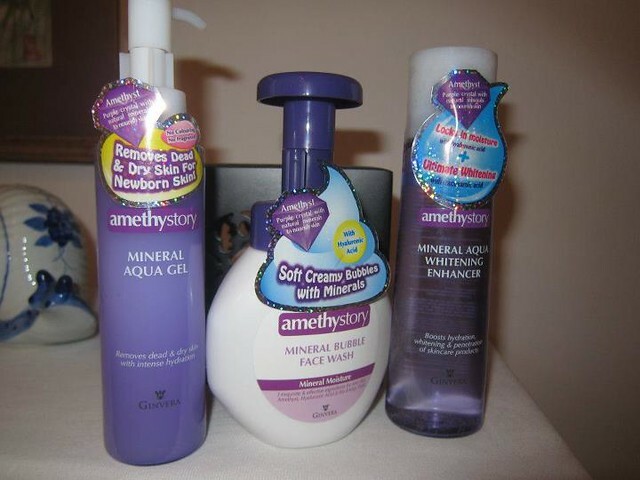 First things First, Thanks to Amethystory, I was yet again sponsored with these 3 products from their beauty range - to Exfoliate, Cleanse and Tone! As the name suggests, it's a self-foaming facial wash. It's such a promising soft creamy bubble wash option! 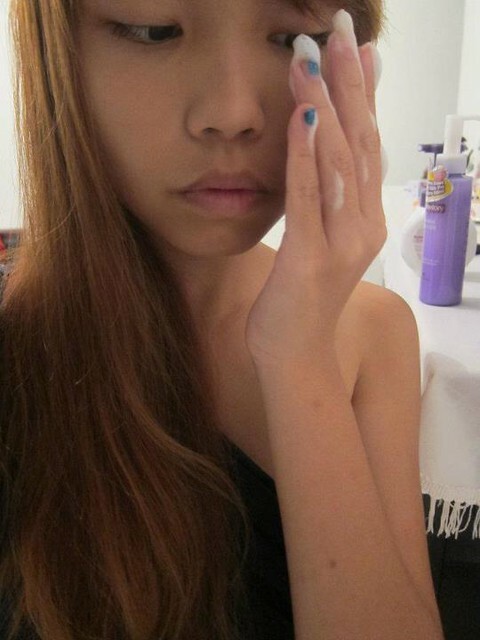 Rinse off with water, my skin feels so refreshed and hydrated after the wash. My T-zone area was less oily for sure. Gentle for daily use. What I love about it is that the foam does not drip, in fact, it stays on my palms perfectly well, thus cleaning up would be less of a hassle. The consistency of this gel is like a watery clear liquid with a little sweet fragrance. 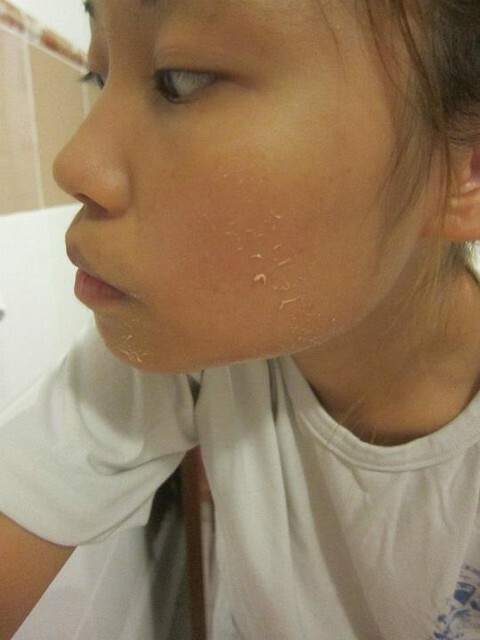 It feels as through it's just pure water on my face. For me, I took about 5-7drops, enough for full face coverage. Upon gentle massage in circular motion, you will realise that white flakes appear. 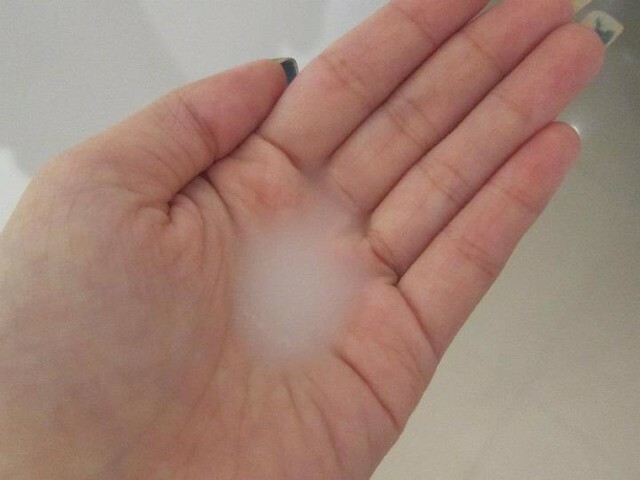 After cleansing, pour an adequate amount of this whitening enhancer onto your palm and gently pat it onto your face. Slowly, let it be completely absorbed by your skin. Upon full absorption, skin will feel smoother and in the long run with regular use, you will get fairer! My favourite of all 3! So here comes the exciting part! 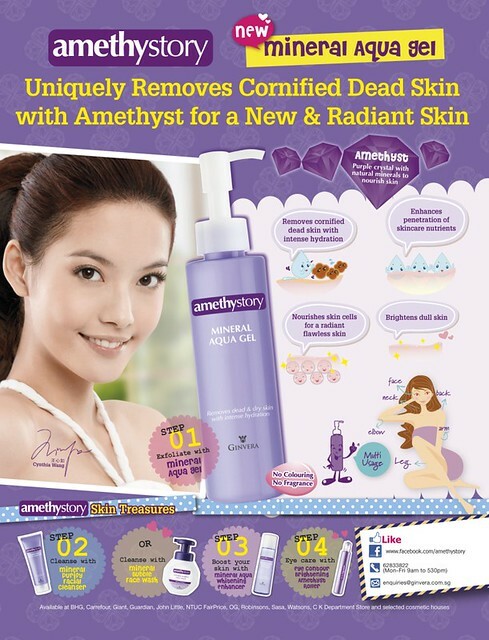 For those who love this product as much as we do, it's your chance to show it and be the front face of Amethystory! 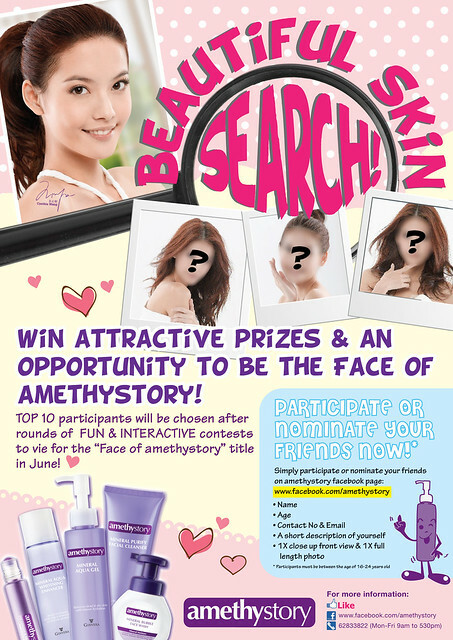 They have launched a “Amethystory Beautiful Skin Search” contest, in search of a face to represent the brand! If you have good skin and a pretty face to boost, sign up now!!! 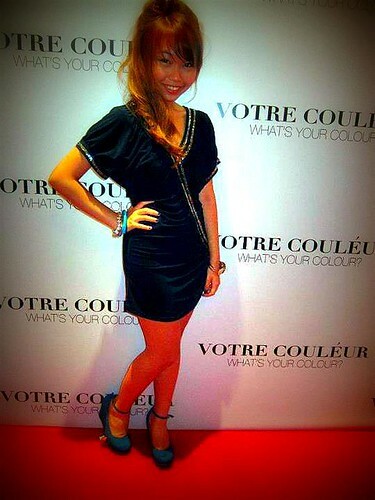 Open to all females age 18 -25yrs old, based in Singapore. The winner of ”Face of Amethystory” will win attractive prizes and of course, front Amethystory's advertisments be it on print or media! Don't hesistate! Amethystory's next face could just be YOU! Remember, this ad could bear your face next! 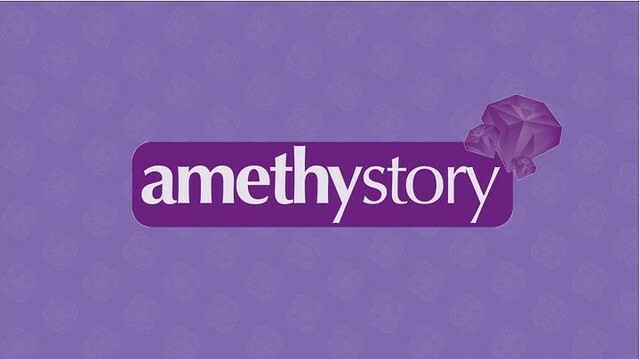 For more details on upcoming exciting campaigns, refer to the Amethystory's Facebook Page!